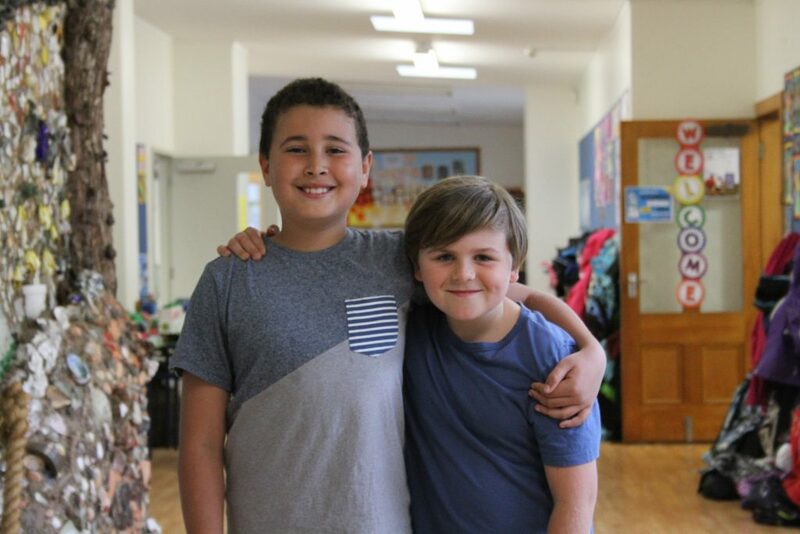 At Stanley Bay School, we recognise New Zealand’s bicultural heritage, and value the unique position of Maori in New Zealand society. Our programmes are delivered to ensure that Maori students achieve success as Maori. The school acknowledges the unique position of Maori through the provision of Te Reo and Tikanga Maori and employs a fluent speaker of Maori to provide whole school instruction in Te Reo and kapa haka. School occasions observe tikanga and the kaupapa of the school and community. Improved outcomes for Maori will come about through integrating elements of student identity, language and culture into the curriculum and school culture. The school ensures that all perspectives are in accordance with the views of iwi kainga and tangata whenua and recognize that te Reo and tikanga are taonga. Productive partnerships with parents, whanau, hapu, iwi and the community will retain high expectations and support Maori to achieve success as Maori. District hui have established a community perspective to support Maori; Stanley Bay School recognises that Tapuika (Te Arawa), Tauranga Moana/Maataatua iwi have an interest, participate and contribute to the education of our children.